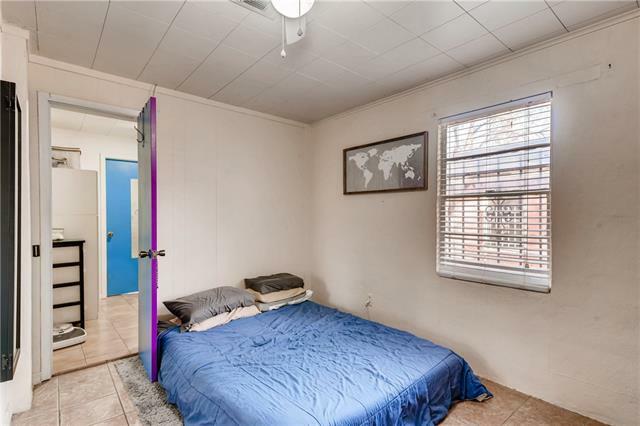 Fantastic investment opportunity. 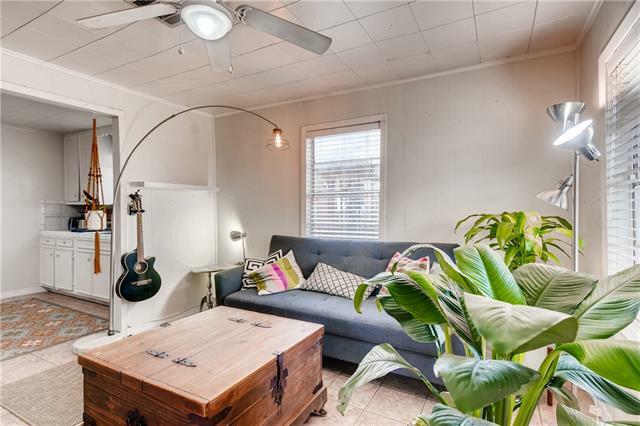 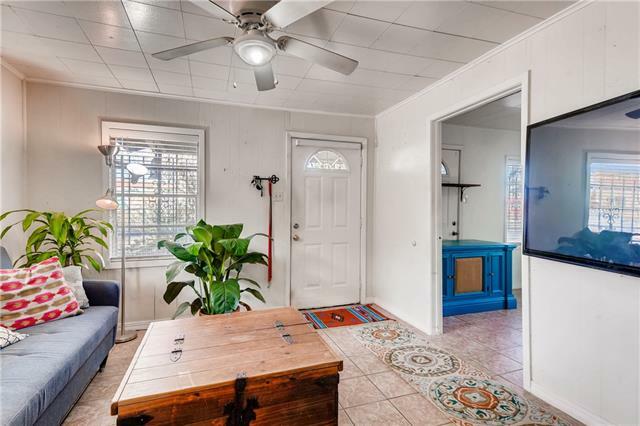 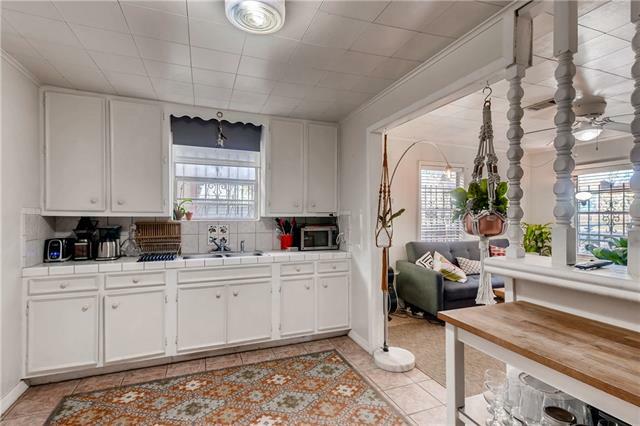 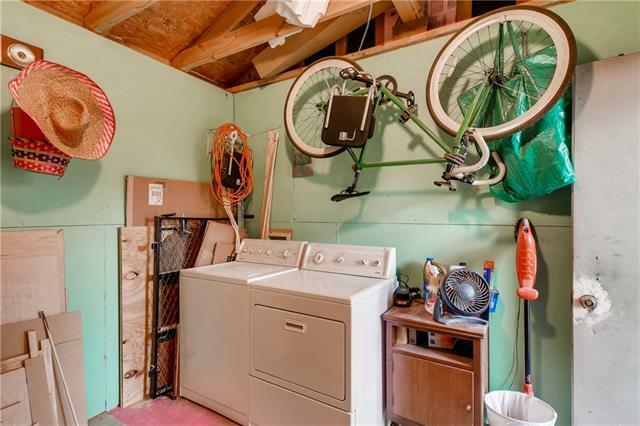 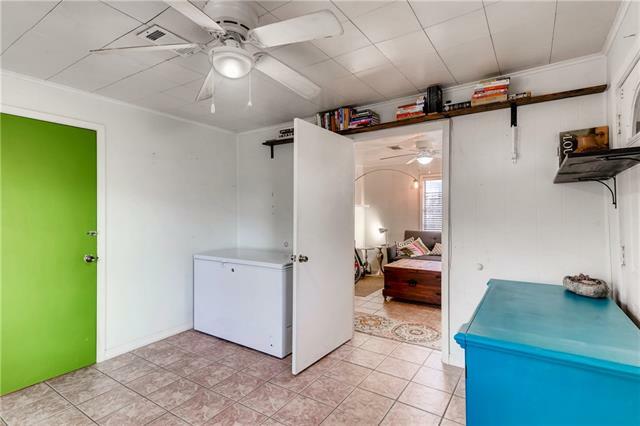 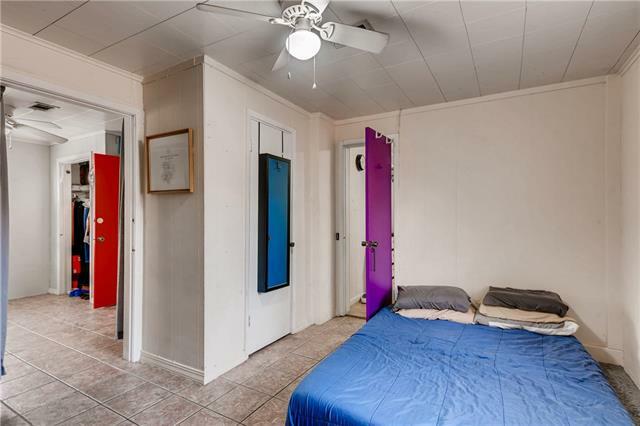 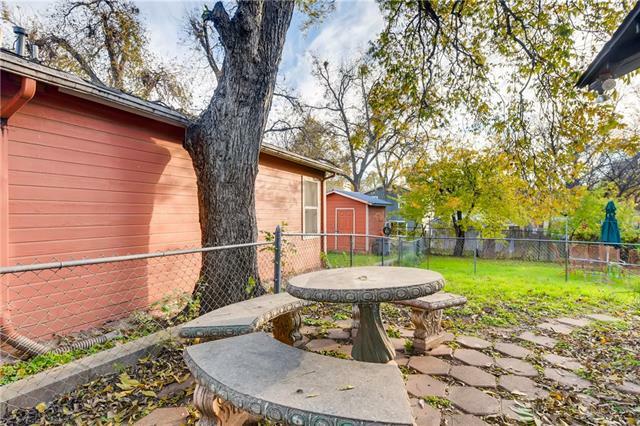 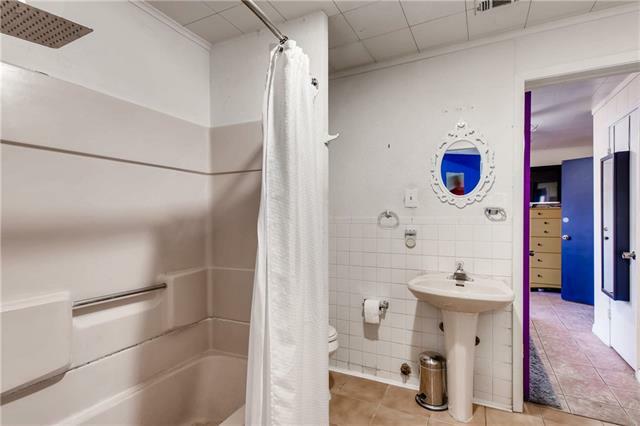 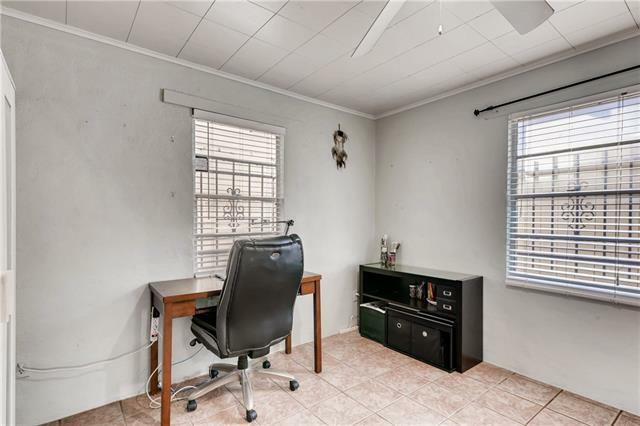 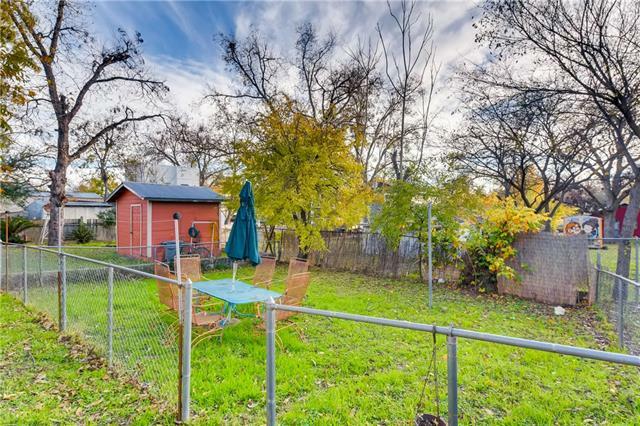 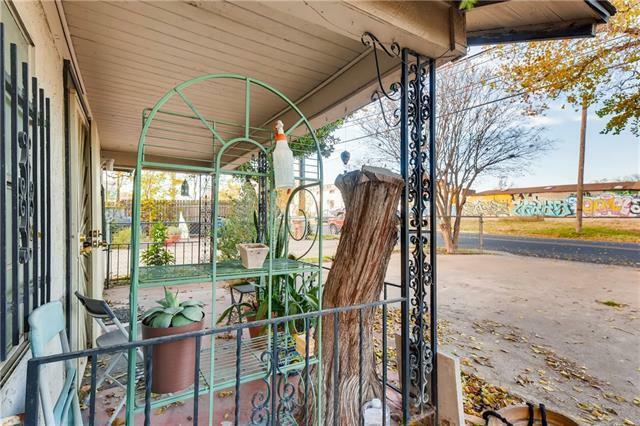 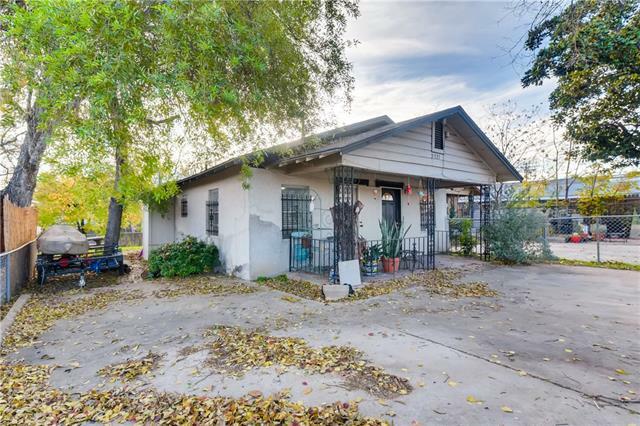 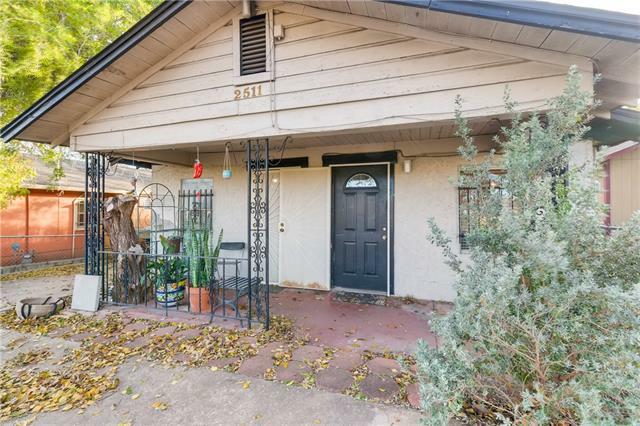 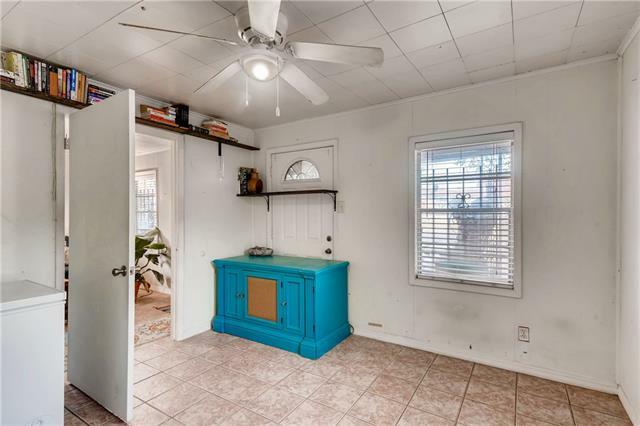 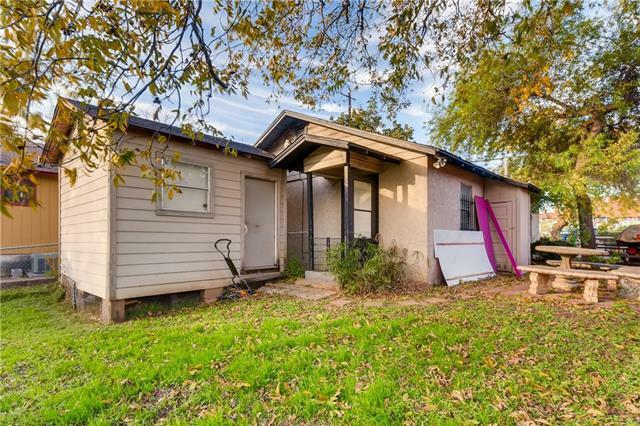 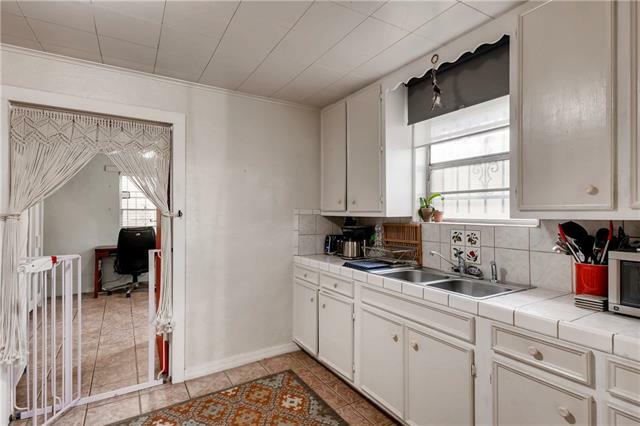 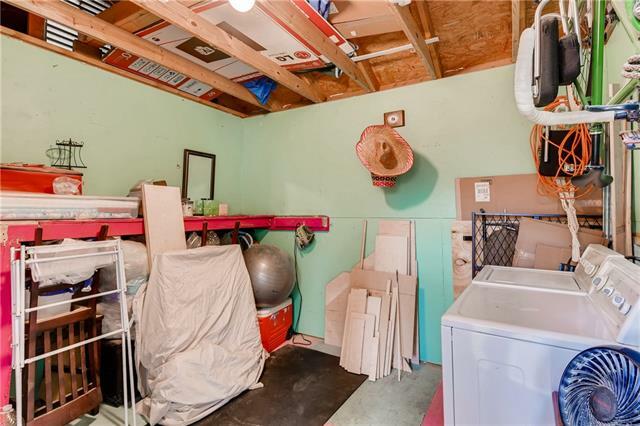 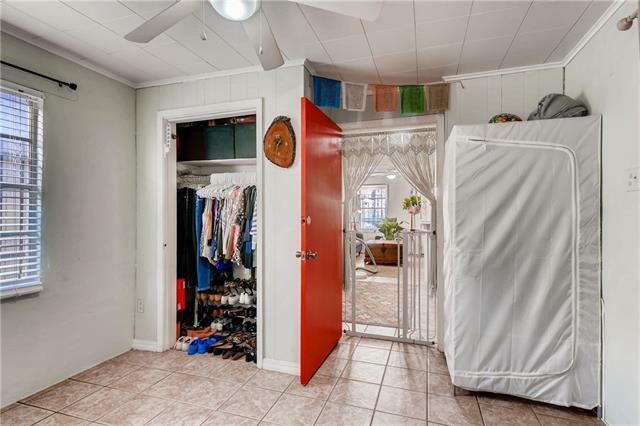 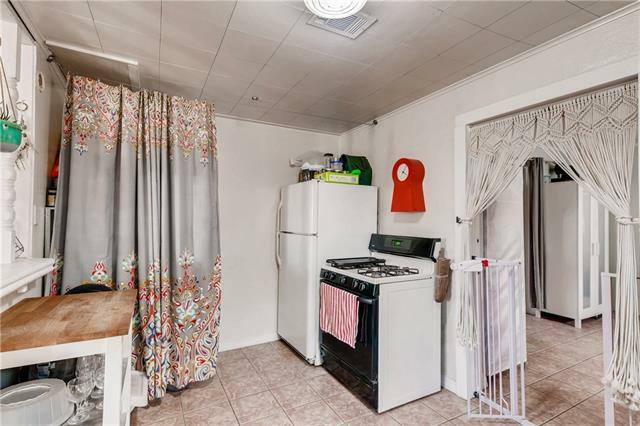 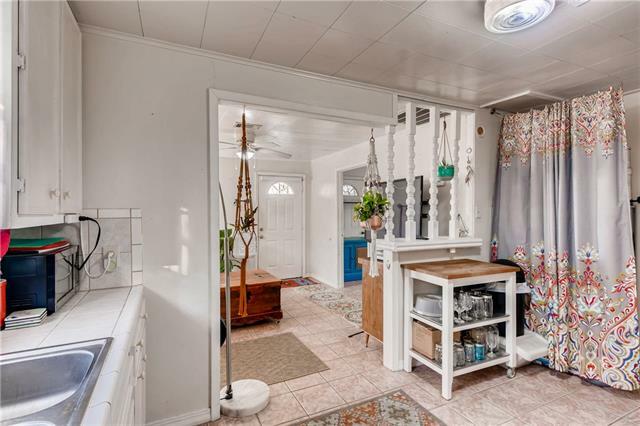 Situated in a great location just minutes away from downtown Austin. 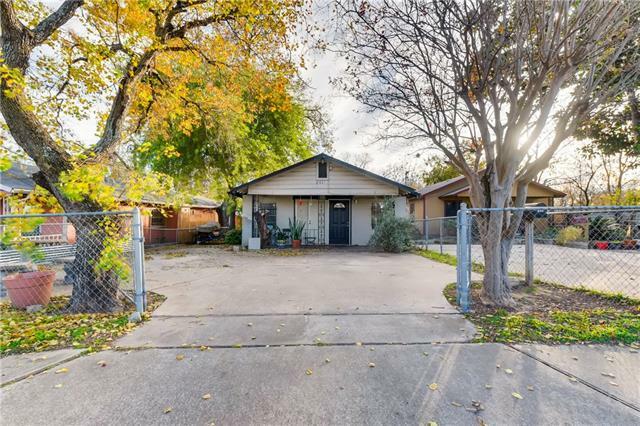 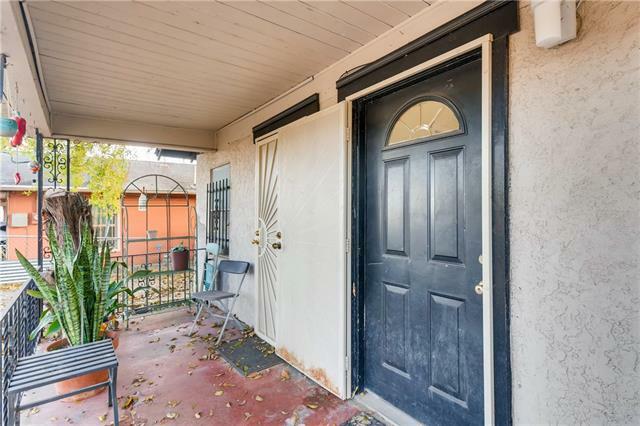 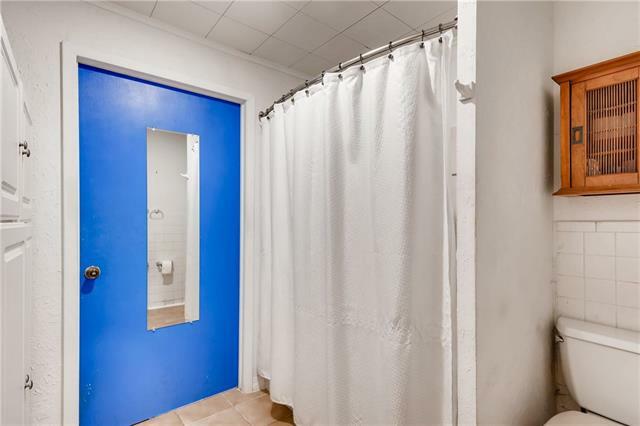 Walking distance to popular bars, restaurants, & hot spots. 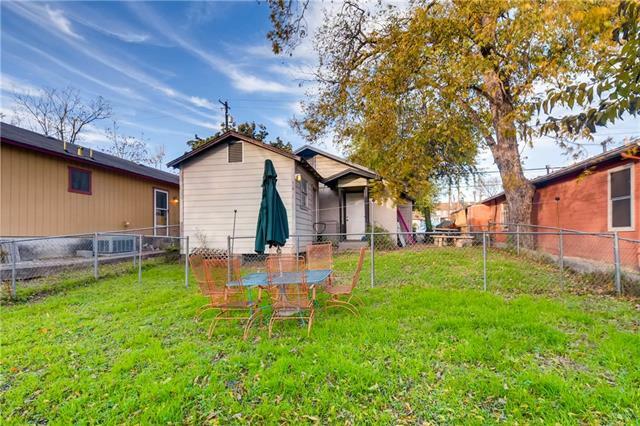 Plenty of opportunity to make this property your own! 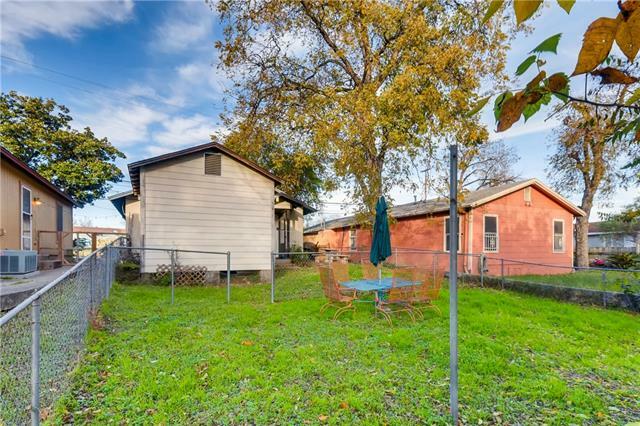 Either redevelop existing structure or clear lot for New Construction. 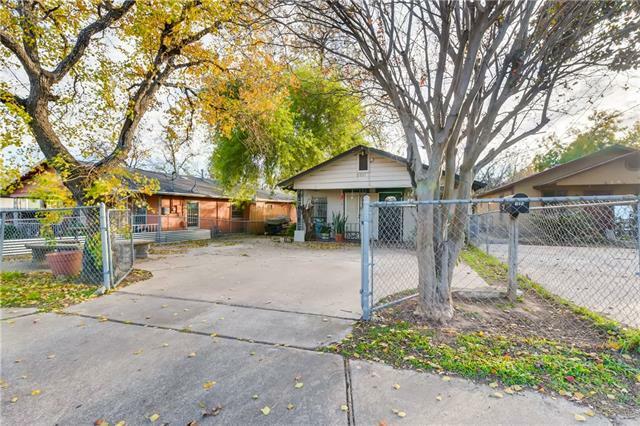 Easy access to Highways/Cap Metro and less than 7 miles from the airport.